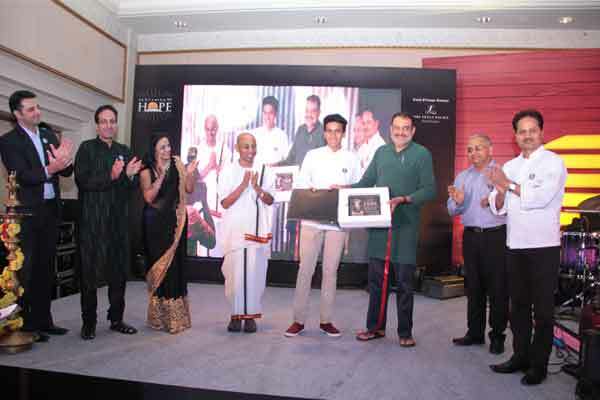 On October 24, 2016, during ‘An Evening of Hope’ event, Akshaya Patra had the pleasure of introducing its first Youth Ambassador - Shivant Malkani. 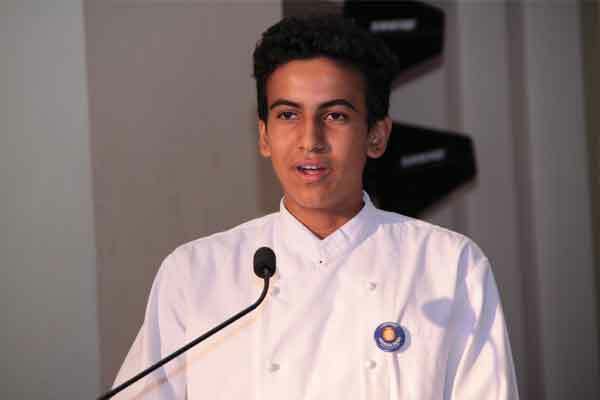 Shivant Malkani, a student of Class XI, has been chosen as the Youth Ambassador for his commitment towards the Foundation’s initiatives. He has also authored a book titled ‘Food’ (compilation of five vegetarian recipes) which has been added to Akshaya Patra’s recipe bank. Shivant has also pledged all sales proceeds of the book to the organisation. The Youth Ambassador programme was successfully launched by Akshaya Patra USA to encourage young students to step forward in building a better society for children. These young competent minds are trained in spoken and networking skills before they move out to promote the organisation’s mission to end classroom hunger. We welcome Shivant Malkani aboard and congratulate him on his achievements! We are truly humbled by his enthusiasm to work towards Akshaya Patra’s cause.